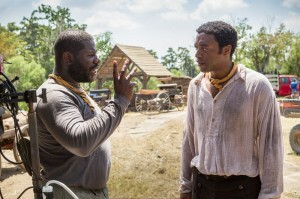 A recent interview with 12 Years A Slave director Steve McQueen struck a nerve with me. I balled my fist and shook my head with rage. My reaction wasn’t in response to any offence caused by the filmmaker, but because his words rang so true. Were it not for McQueen’s gut-wrenching big-screen tale, would we know Solomon Northup, a freeborn black man in 1841 who was drugged, kidnapped and sold into slavery? Well, let his story be buried no more. Based on Northup’s own memoir, Twelve Years A Slave, published in 1853, McQueen’s historical drama brings to life the harrowing ordeal experienced by this previously unsung hero in vivid, stark detail. It’s been three months since I first saw 12 Years A Slave at the BFI London Film Festival and in those three months, the film hasn’t been far from my mind. In the time since, I’ve seen some wonderful, picturesque movies, which I’ve thoroughly enjoyed, but none have had quite the lasting impact as this one. It almost became difficult to suspend my disbelief for two hours watching the surreal Thor: The Dark World mere weeks after taking in the very real 12 Years. I love popcorn movies as much as the next person, but nothing has quite matched the wide array of emotions – from sympathy, to anger, to disbelief – I felt while watching Chiwetel Ejiofor’s quietly heartbreaking portrayal of Solomon Northup. In the era of the blockbuster and money-spinning franchises, it’s easy to forget the power that cinema can have as a social and political tool. Indeed, Hollywood has come to be known as a cynical place that churns out perceived hits like a factory line. Where one film studio innovates and succeeds, the others follow – as we’re currently seeing with various studios’ desire to create a superhero universe akin to The Avengers, as opposed to focusing on making the best film they can with the project at hand. In turn, our opinion of cinema can become jaded and we can sometimes overlook the importance film can have in shaping our views of the world, informing our ideologies and helping fine-tune our moral compasses. There are a few films that – put aside the gloss, A-list cast and carefully practised anecdotes whimsically delivered in talk show promotional rounds – still do this. 12 Years A Slave is one of them, and the importance of this story being told can be felt through every unflinching scene – none more so palpably than Lupita Nyong’o’s Patsey being whipped within an inch of her life. There is an embarrassment of riches in and around similar civil rights subject matter at the moment, including Lee Daniels’ The Butler and Justin Chadwick’s Mandela: Long Walk to Freedom, which will hopefully only add to the discussion and make people aware of the injustices and atrocities man is capable of inflicting upon itself. But in comparison to those two stories, Northup’s is little known and perhaps the most distressing of all. The film could easily be brushed off as Oscar-bait, but I’d say any recognition it gets is not only highly deserved, but owed to McQueen, writer John Ridley, and the cast involved for bringing Solomon Northup to a wider audience through the universal medium of film. In fact, I’d argue the British media has done leading man Chiwetel Ejiofor a disservice by not granting him the same, if not more, column inches as Mandela star Idris Elba. For, if Britain celebrates another Oscar winner in March, it will be Ejiofor, not Elba, we will be hailing. But awards talk is for another day. The real-life Northup was denied justice by the courts upon regaining his freedom because it was ruled that, as a black man, he couldn’t testify against his white kidnappers or the slave owners who held him captive for 12 arduous years. Perhaps by unburying his story and sharing it with the world, he can finally be granted some sense of justice and mention in the history books alongside Anne Frank. 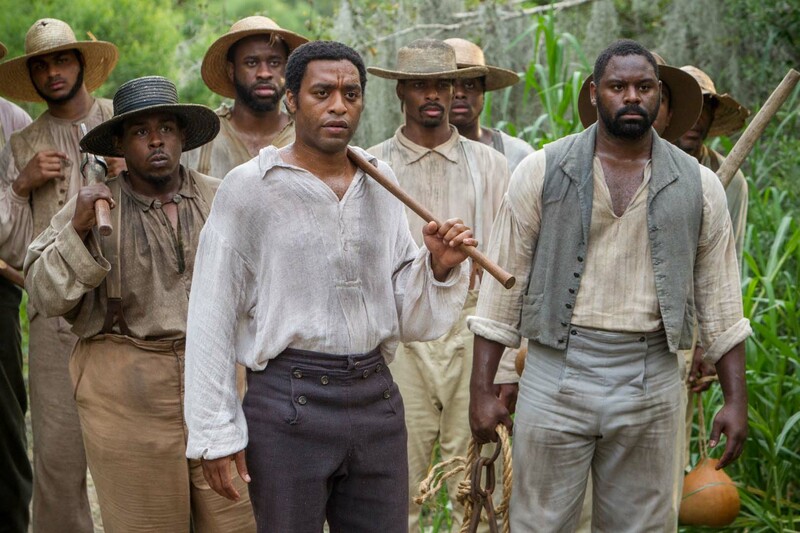 12 Years A Slave is a film that needs to be seen. It’s a film that I hope one day, along with Northup’s own memoir, will be shared in school history lessons for years to come. Let’s not allow Solomon Northup to be forgotten again. 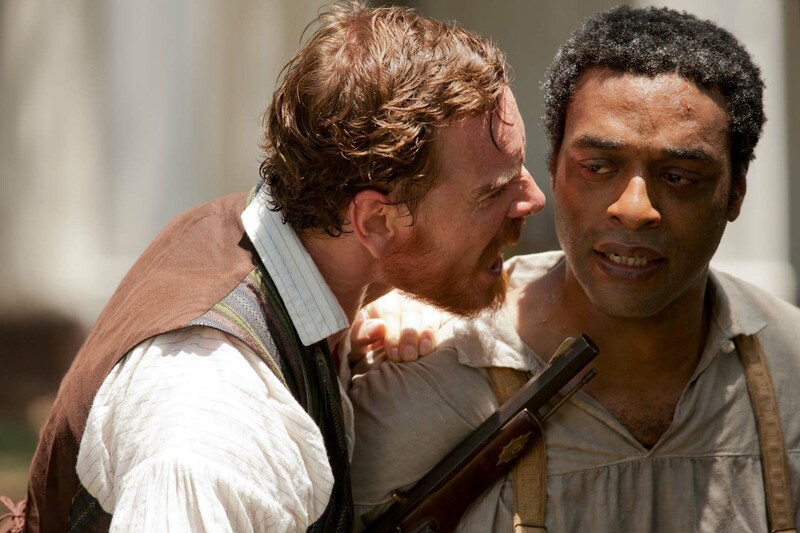 12 Years A Slave (15) is in UK cinemas on 10 January 2014. Tufayel Ahmed is a showbiz journalist and Film Editor at BANG Showbiz. He can be found tweeting at http://twiter.com/tufayel.